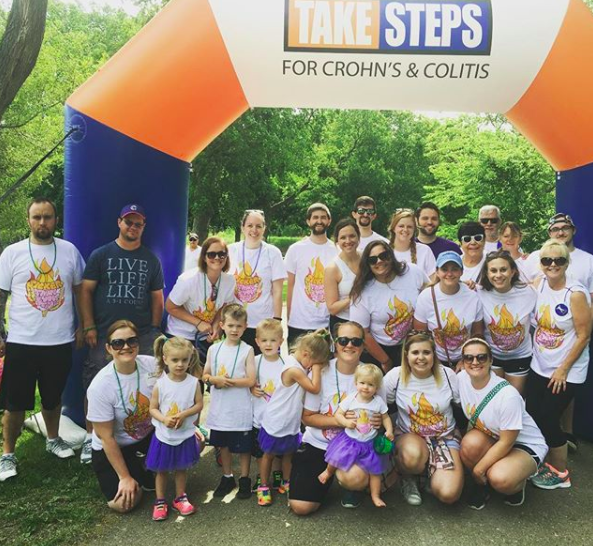 I decided that in honor of Crohn's & Colitis Awareness Week I wanted to talk about my diagnosis story, but then I hit a bit of a snag. I don't remember a lot of my diagnosis story. It's not because I was too young at the time, but because my brain seems to have taken the traumatic memories and pushed them all the way to the back. I know from the bits and pieces that I was really sick for about a year, starting when I was seventeen. I had always had random stomach problems, but seventeen is when they got much worse. What I know about that year is like an old-school game of connect-the-dots. It's an amalgamation of my snippets of memory, stories from friends and family, and medical records. I actually didn't realize I had blocked pieces out until my best friends were telling me about the first night they ever realized I was sick, and I realized I had totally pushed that memory away. Upon digging deep and thinking about it more, I realized that there had to be a lot more memories like it, ones I no longer had access to. I know that I was very sick senior year. I know that I lost a lot of weight. I know that my family and friends often had to switch up plans to accommodate the fact that I got sick every time I ate. I know that at some point I finally convinced my parents to take me to a gastroenterologist. 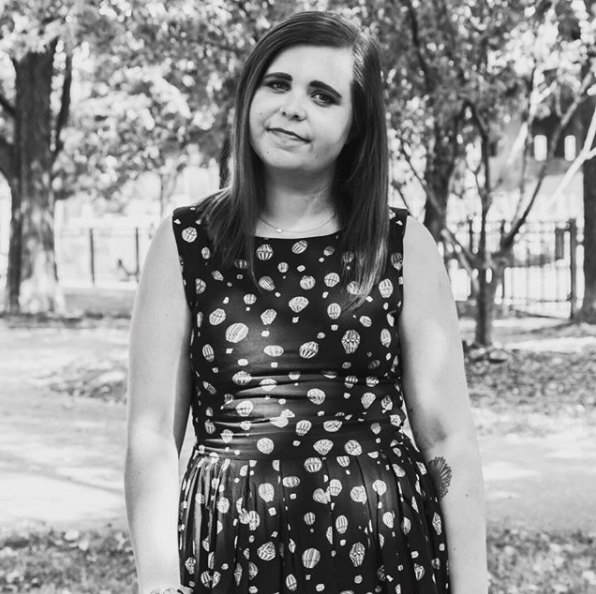 I know that in February of 2010, a few days after I turned 18 and a day before my Senior Turnabout Dance, I was finally diagnosed with Crohn's Disease. The memories I do have of that year as it relates to my sickness are sparse and unpleasant. I remember being afraid to ride in cars because I wouldn't have access to a bathroom. I remember being complimented on how thin I looked and that it must be a prom diet. I remember how the fireplace in my first doctor's waiting room made me feel like I was seeing someone fancy and legitimate. I remember one particularly bad night pre-diagnosis, lying on the bathroom floor at my mom's house and crying. Sometimes our minds block out memories that relate to high levels of stress or trauma. In its own way, by erasing the bad stuff (or just pushing it back to the annals of my consciousness where it's much harder to find), my mind is trying to protect me. And it's pretty much done that –– my overarching memories of being seventeen are positive. I remember dressing up like Zenon for Halloween, and visiting my sister at college, and going on some of my first real dates. The only problem with all of that is that life isn't about remembering the happy stuff and forgetting everything else. As someone who prides myself on being open about my disease and telling my story, it's sad that the story is an incomplete one. I can't speak to how I felt before my diagnosis came in, or how long it took, or the moment I knew I was really sick. I base so much of myself in my feelings and my experiences, and yet there's a big chunk of those that I don't own anymore. 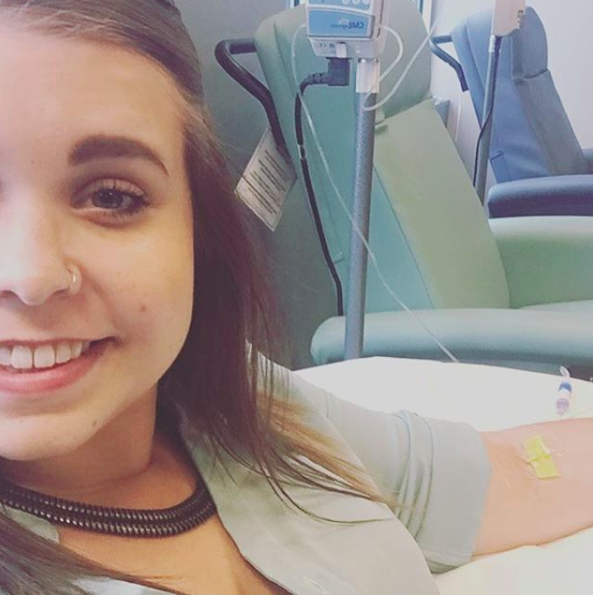 Crohn's Disease is a crazy part of my life that I'm still navigating –– but now I'm documenting my story and owning it. I'm not trying to push the bad stuff away, but rather examine it and see how I can learn and grow as a person. And while I can never reach back in time to my seventeen-year-old self and teach her these lessons, I think she'd be proud of how far I've come.